Alibates Flint Quarries National Monument highlights ancient flint used by Native Americans for tools and weapons. 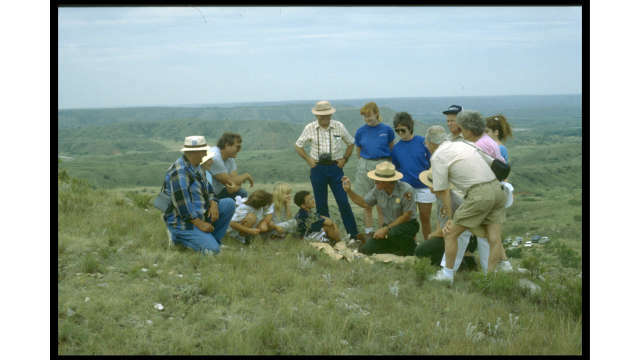 Ranger-led hikes are available for your group! 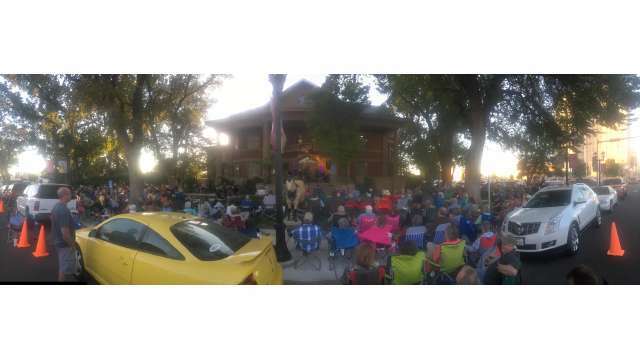 Amarillo Little Theatre is one of the longest continuously operating community theatres in the country. 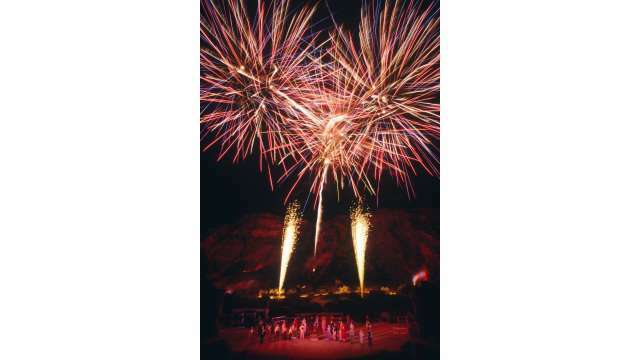 They have various productions throughout the year from August to May. 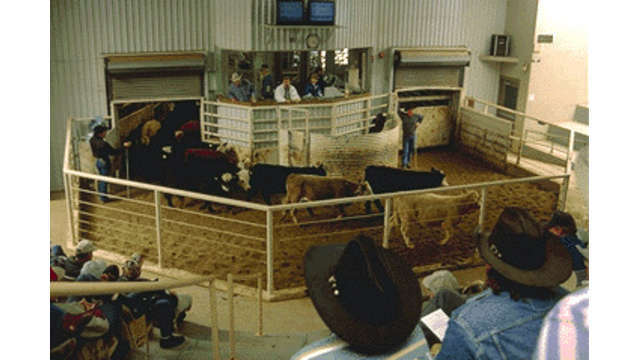 Amarillo Livestock Auction is one of the nation's largest auctions selling more than 100,000 head of livestock annually at its weekly Monday sale. 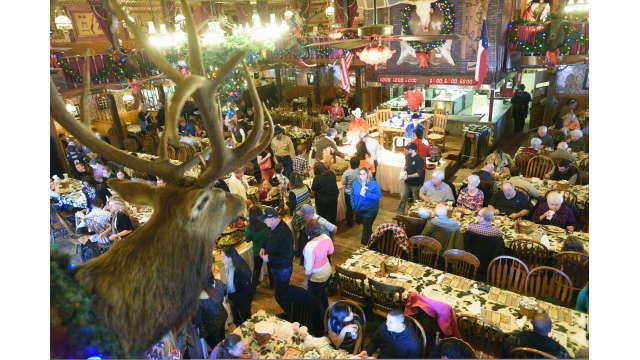 Before the sale, your group can rub elbows with cowboys and ranchers at the Stockyard Cafe. 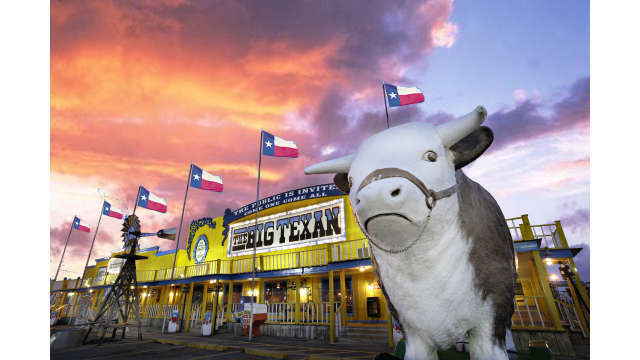 The Big Texan Steak Ranch & Microbrewery is the home of the free 72-ounce steak challenge. Maybe someone in your group wants to give it a try (everyone else can cheer them on!). 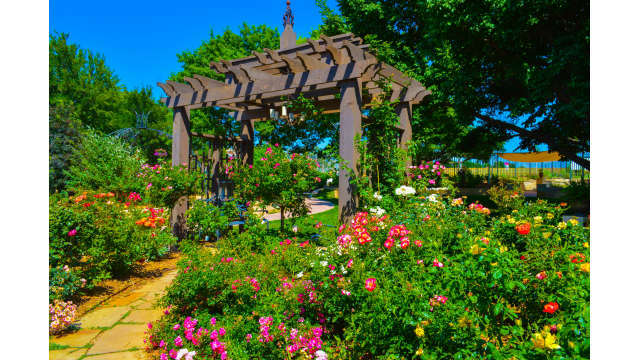 Amarillo Botanical Gardens is an oasis on the High Plains. 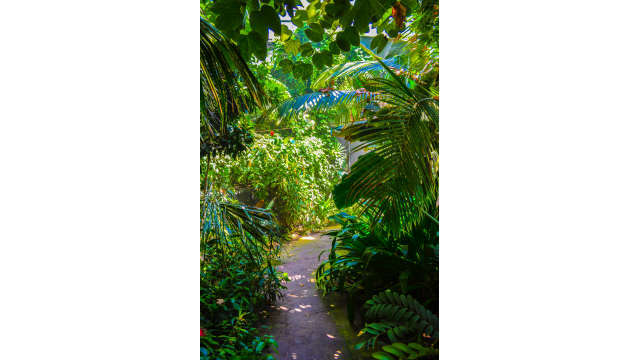 Gardens feature an indoor tropical conservatory and seasonal native plantings. 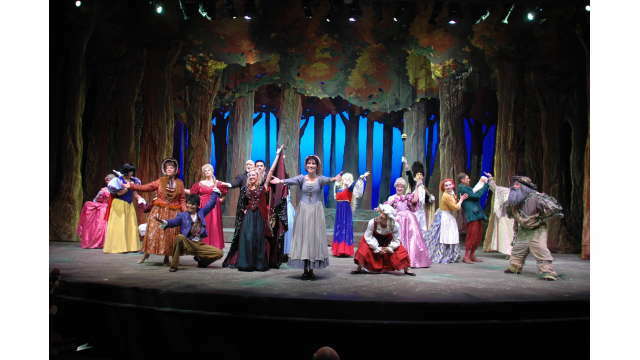 Ask about special seasonal, educational and musical programs for your group! 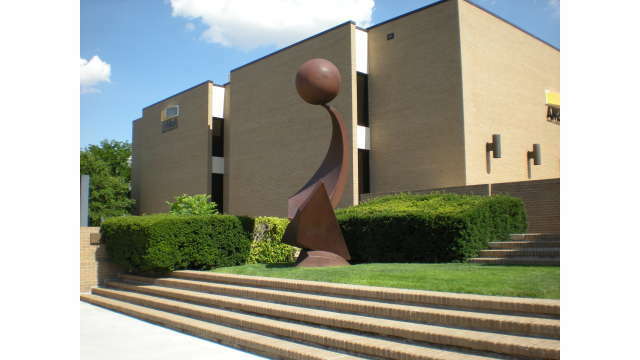 The Amarillo Museum of Art is a free three-story museum features temporary and permanent exhibits. This could be a venue for one of your group's meals! 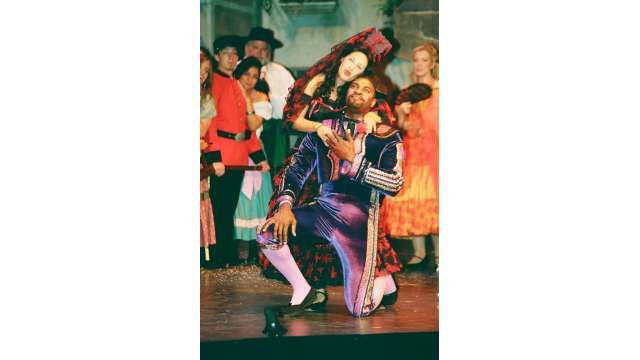 Amarillo Opera combines a schedule of some of the world's most beloved operas with non-traditional shows. 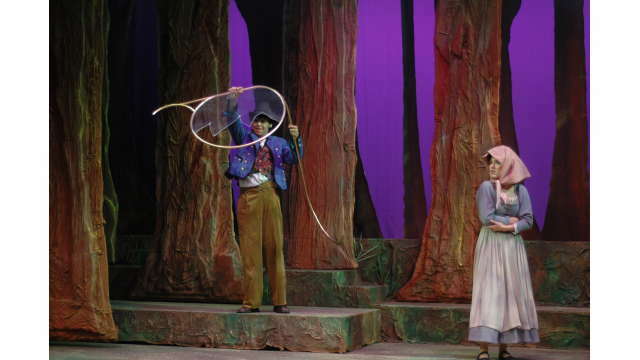 Performances are held at the Globe-News Center for the Performing Arts. 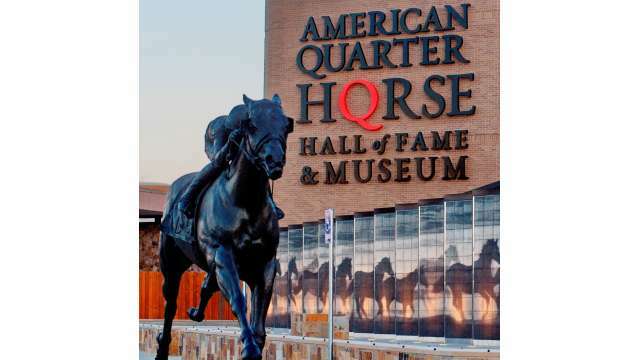 The American Quarter Horse Hall of Fame & Museum is dedicated to the horse that settled this west! This beautiful museum also makes a great venue for a catered meal for your group! 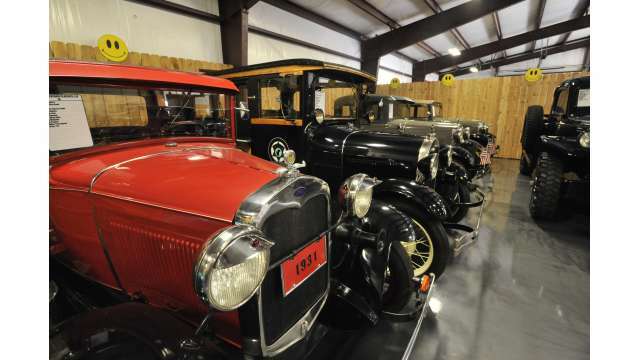 Bill's Backyard Classics has vehicles that take you back in time! 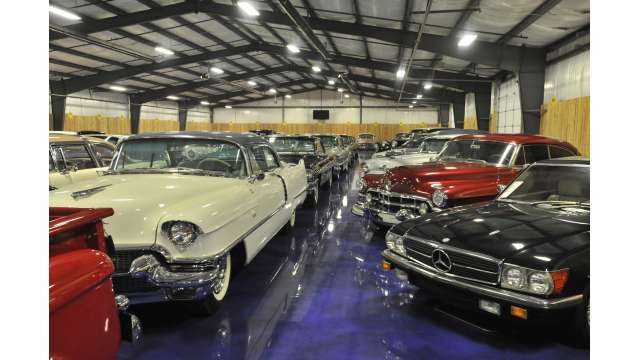 Their inventory consists of over 100 vehicles of all makes and models that span a period from the 1920's to 2012. 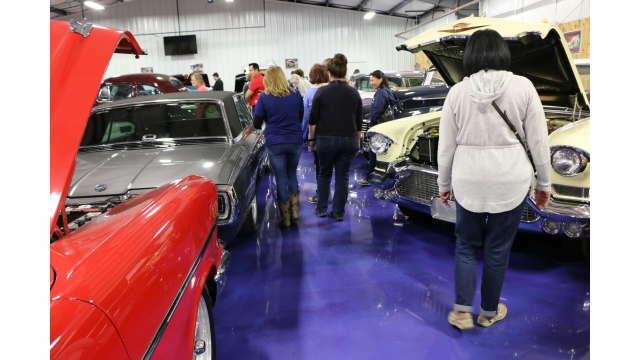 On-site mechanics will give your group a tour and tell them everything about the beautiful cars they care for. 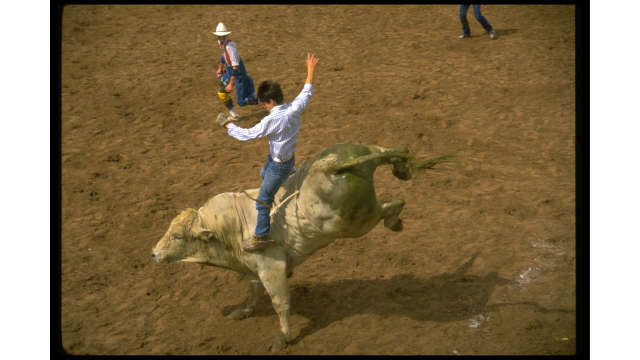 Cal Faley's Boys Ranch is located on the site of Old Tascosa, the original Oldham county seat. 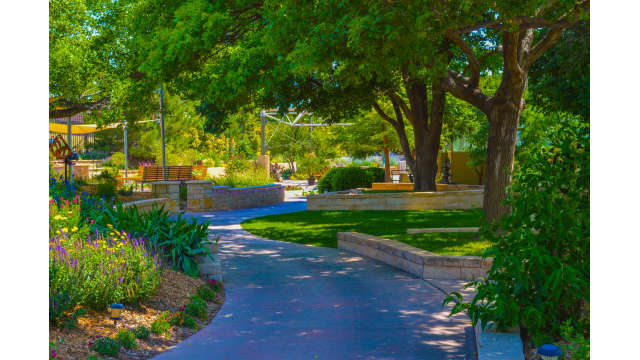 Groups can tour the historic chapel, Boot Hill Cemetery, and Julian Bivins Museum located on the grounds, as well as be treated to a free lunch! Cadillac Ranch is the granddaddy of all roadside art and a Route 66 icon. It has 10 Cadillacs buried nose down in a field just west of Amarillo. A visit is free, but remember to bring your spray paint! 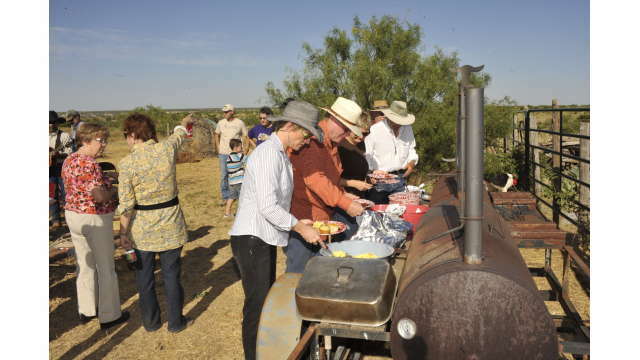 The Barbecue is a Chamber tradition, held on the second Thursday in September on and around the Chamber grounds. 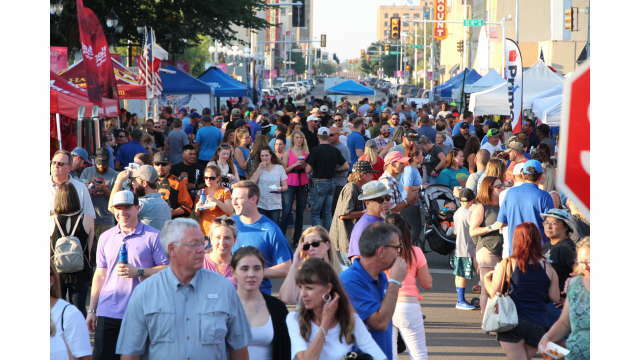 The event draws over 6,000 attendees and 110 businesses represented by 100 cooking teams. 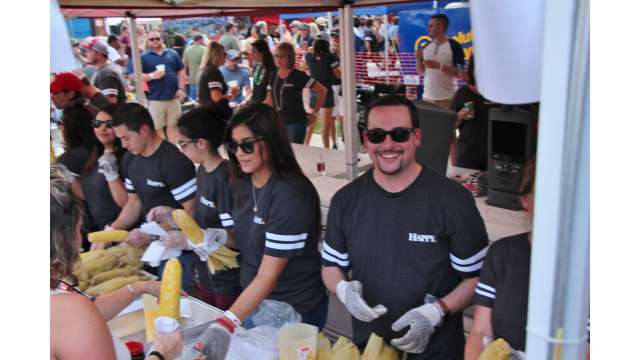 Cooking teams compete for 1st, 2nd and 3rd place honors for the best ribs, brisket and “other” meats in professional, corporate or amateur divisions. 100 volunteer judges have the chore of choosing the winners from some of the most mouthwatering food found anywhere. 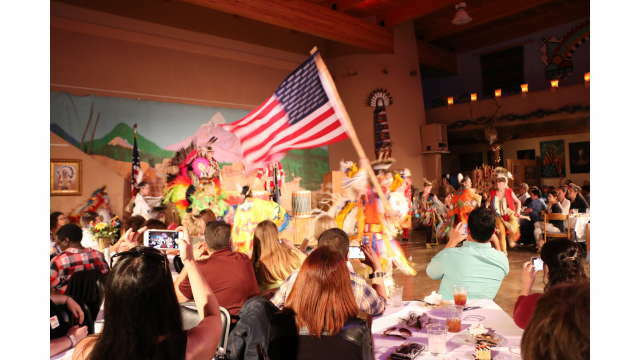 The Showmanship competition often sees cooking teams use extravagant themes for their costumes and booth decoration. Center City welcomes the holidays with a lighted parade starting at 11th Ave. & Polk St. at 6 p.m. on the First Friday night in December. 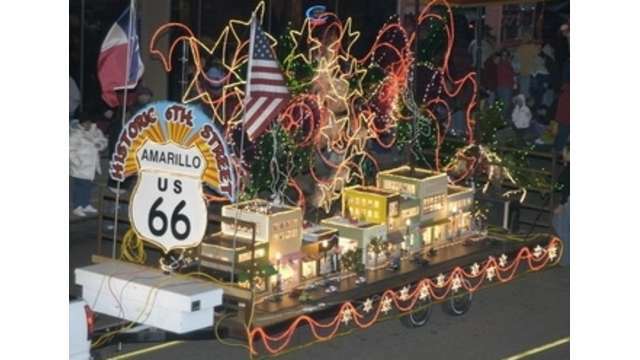 The parade continues to the Amarillo Civic Center Area for the lighting of the city of Amarillo Christmas Tree, a musical program and an appearance from Santa Claus. 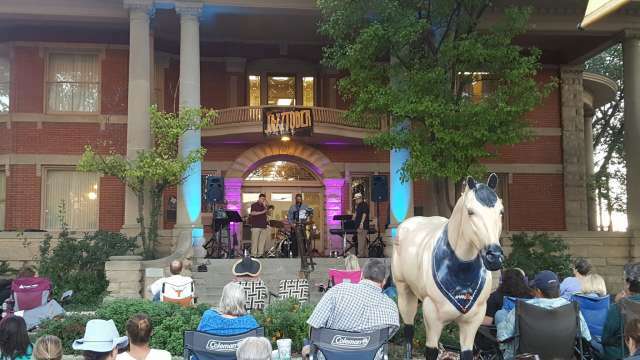 Amarillo's only destination for chamber music! 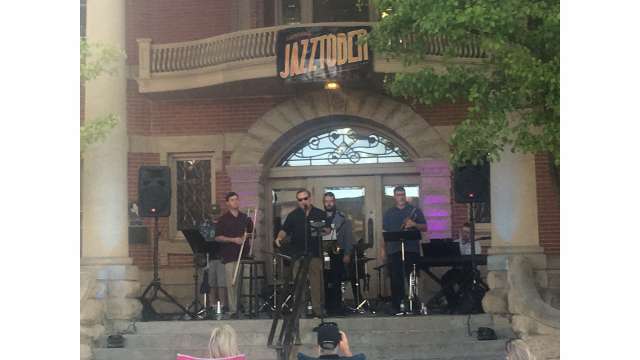 Classical concerts in an intimate setting on Historic Route 66, with wine and hors-d'oeuvres s and jazz concerts in a club atmosphere with BYOB/F. The best place to truly experience live music up close! 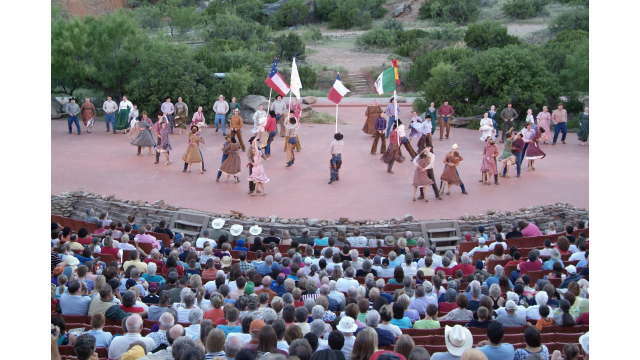 Cowgirls and Cowboys in the West is on the rim of beautiful Palo Duro Canyon and provides a western adventure tour, hospitality, and catering company. 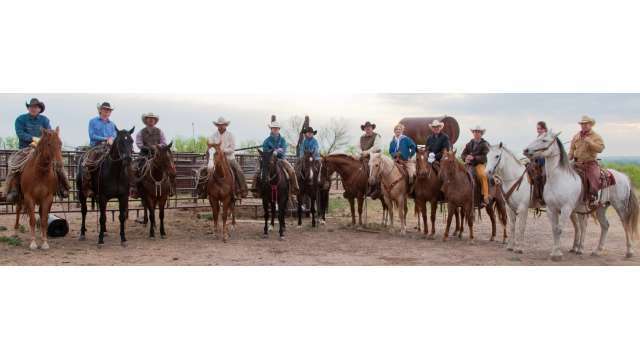 Cowgirls and Cowboys in the West provides a custom experience to meet your group's needs all while celebrating the heritage of the real west in Amarillo. 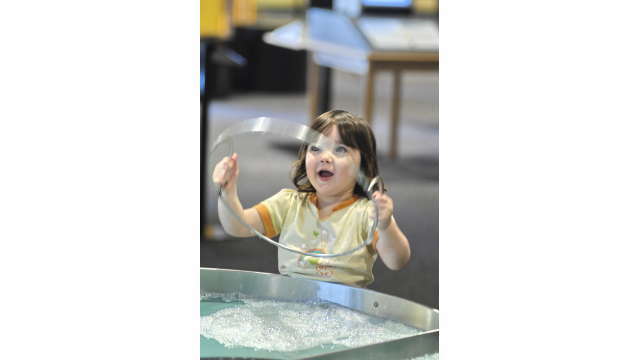 Don Harrington Discovery Center encourages you to explore, tinker, create and play on over 100 displays. 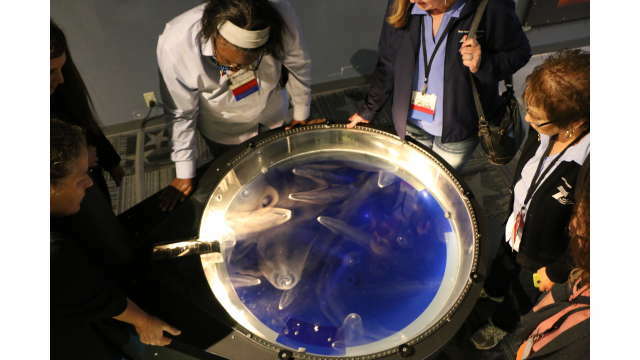 Don't miss the immersive Digital Space Theater or the steel-columned Helium Monument! 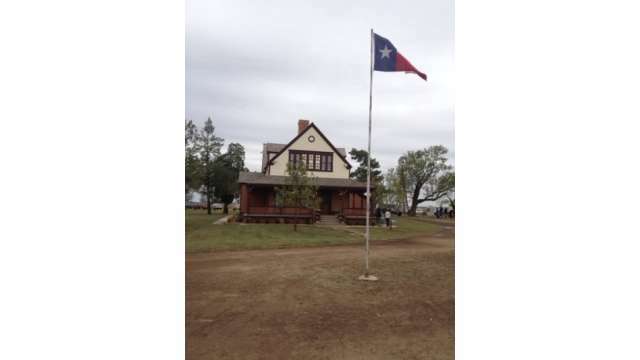 The Goodnight Historical Center gives a tour of the once state-of-the-art home of Charles Goodnight, a cattleman, Texas Ranger, and the man that helped make settling our area possible. Charles and his wife Molly spent the last 39 years of their marriage in the house which serves as a visual icon of the ranching heritage period of Texas history and as an example of the self-sufficient ranch life. Descendants of Goodnight's buffalo herd are on the property as well. 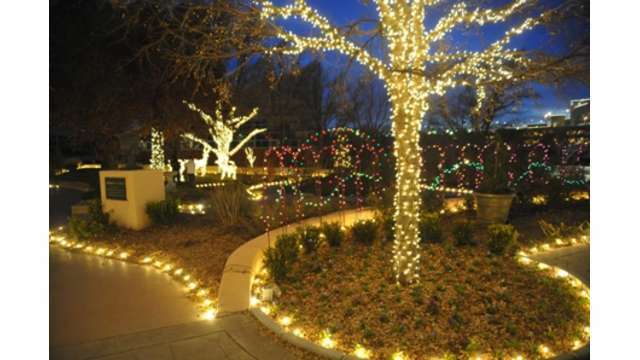 This property can serve as a venue for a catered meal for your group as well! 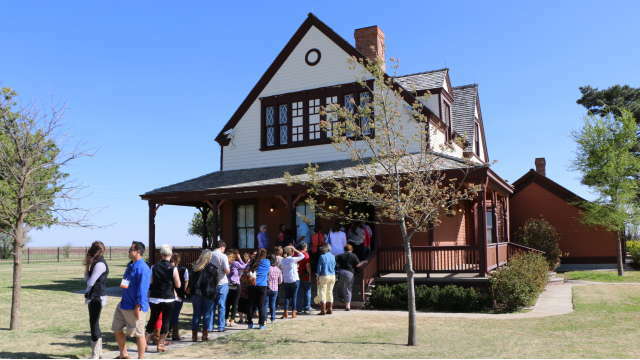 The Goodnight Historical Center gives a tour of the once state-of-the-art home of Charles Goodnight, a cattleman, Texas Ranger, and the man that helped make settling our area possible. Charles and his wife Molly spent the last 39 years of their marriage in the house which serves as a visual icon of the ranching heritage period of Texas history and as an example of the self-sufficient ranch life. Descendants of Goodnight's buffalo herd are on the property as well. 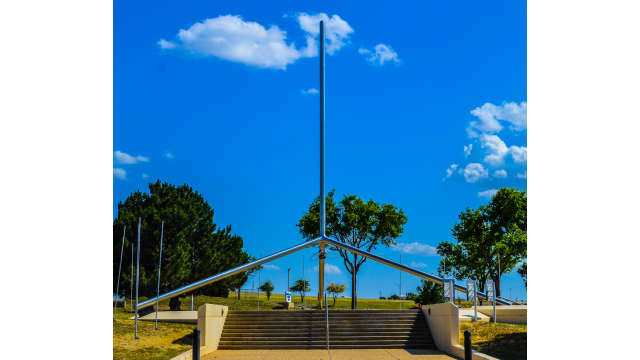 The Helium Centennial Time Columns Monument was erected in Amarillo, Texas during 1968 to commemorate the 100th anniversary of the discovery of helium. 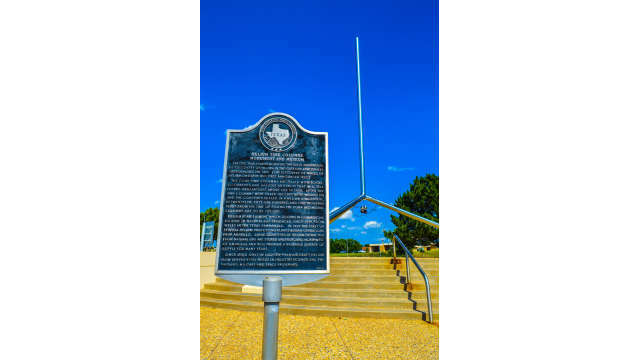 Amarillo was selected for its central role in the US Government's strategic helium reserve and the gas production from the Cliffside Gas Field beginning in 1927. The Bureau of Mines placed the Amarillo Helium Plant in operation in 1929 and has maintained its headquarters for the Federal Helium Program in Amarillo. In 1982 the Helium Monument was airlifted by helicopter from I-40 and Nelson to its current site at the Don Harrington Discovery Center. 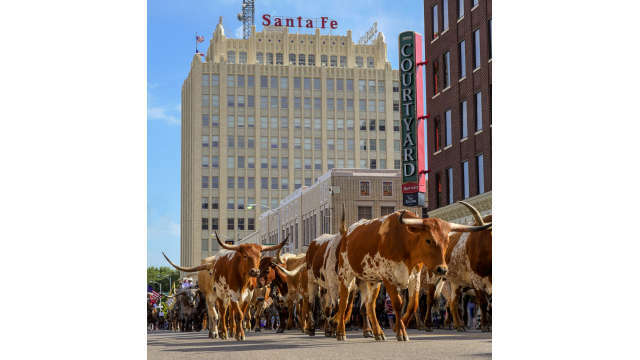 Amarillo's Historic Route 66 District is over one mile of antiques, boutiques, galleries, restaurants, and clubs along a restored section of the Mother Road. 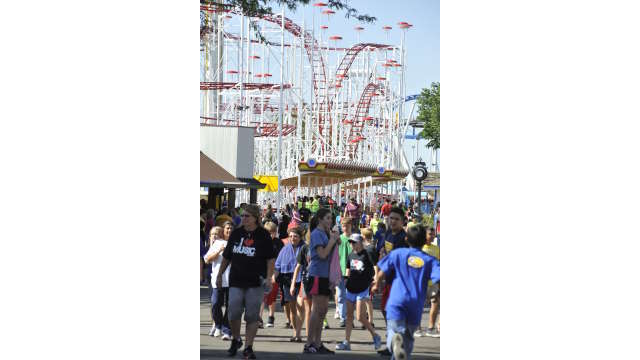 Your group can book the Route 66 Trolley Express for travel up and down the strip. 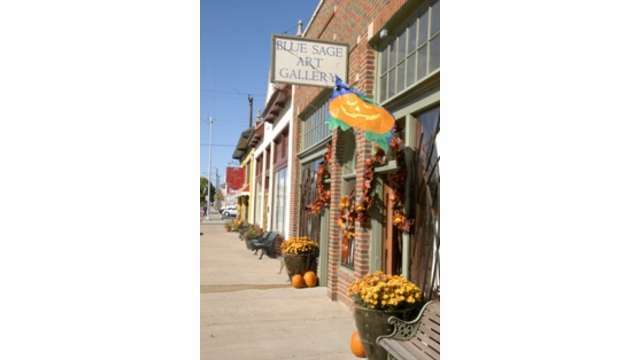 Blue Sage Art Gallery offers pottery classes for small groups! 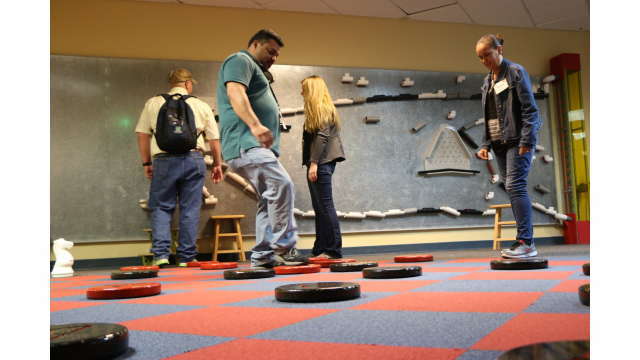 Split your group up between pottery classes and free time on the strip! 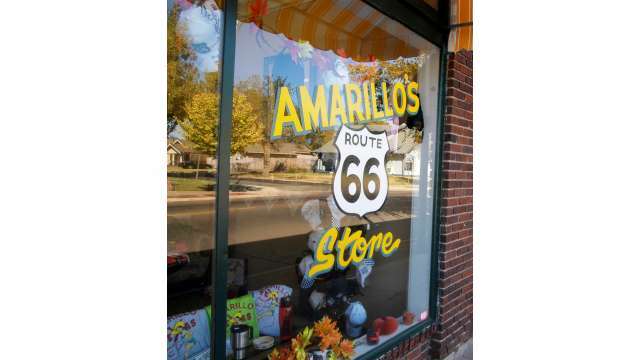 Amarillo's Historic Route 66 District is over one mile of antiques, boutiques, galleries, restaurants, and clubs along a restored section of the Mother Road. 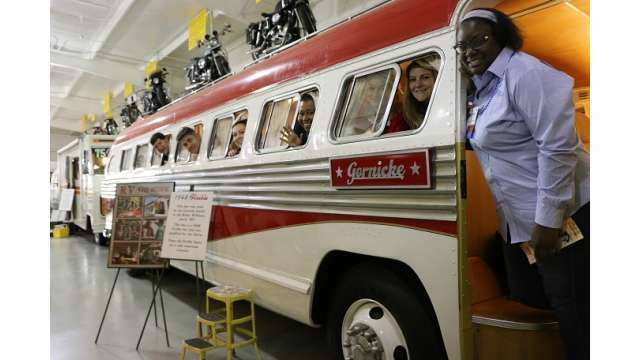 Your group can book the Route 66 Trolley Express for travel up and down the strip. 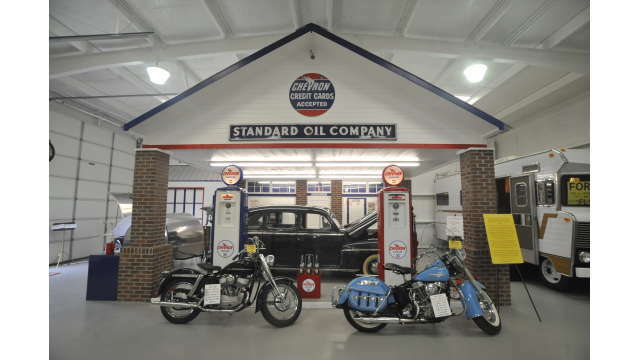 The RV Museum at Jack Sisemore's Traveland is inspired by the Sisemore's love for RVs. 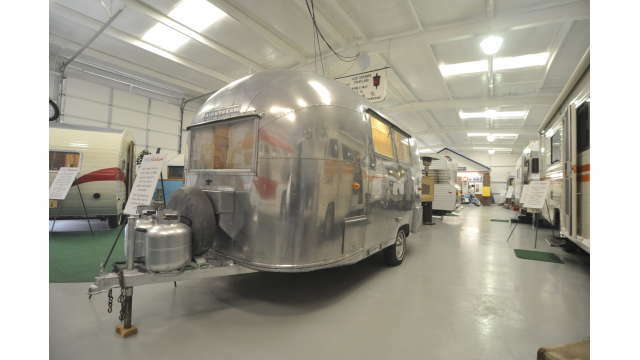 This museum has a free to view collection including RVs, vintage motorcycles, and other nostalgic items going back to 1921 including the oldest Airstream in existence and an RV used in the Robin William's movie, RV! 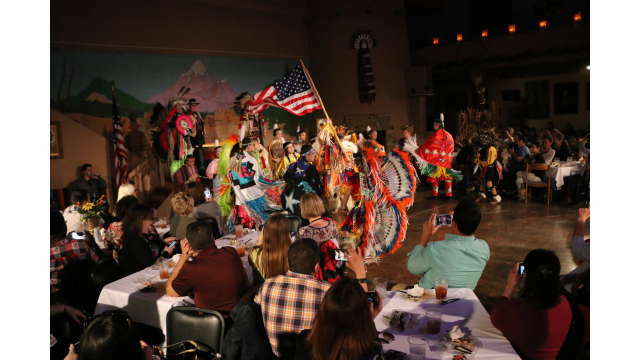 The Kwahadi Museum of the American Indian features artifacts of the Pueblo and Plains Indians, your group can tour the museum and arrange for a catered meal and performance by the world-known Kwahadi Dancers! Lone Star Ballet is the major dance organization in the area. An annual highlight is the lovingly-staged version of The Nutcrackers. 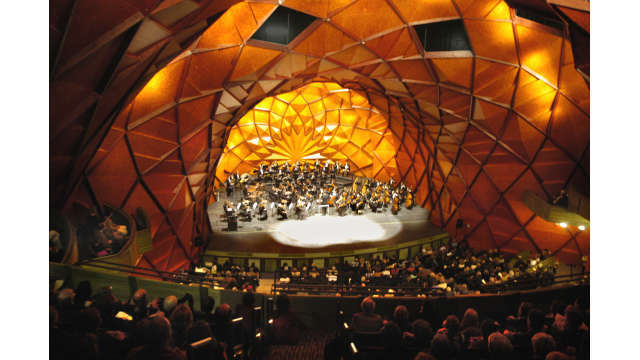 Most performances are held in the Globe-News Center for the Performing Arts. 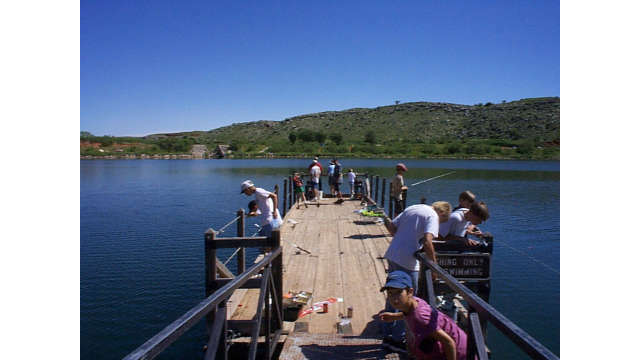 Lake Meredith National Recreation Area is located next to Alibates Flint Quarries. The area has boating, hiking, camping, and four-wheeling options available. 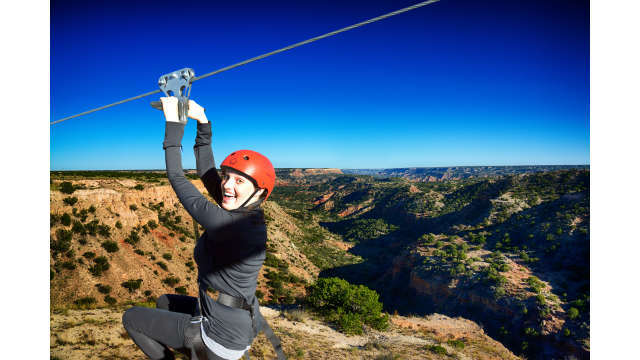 Palo Duro Adventure Park & Zip Line is only one of two (the other also in Amarillo!) 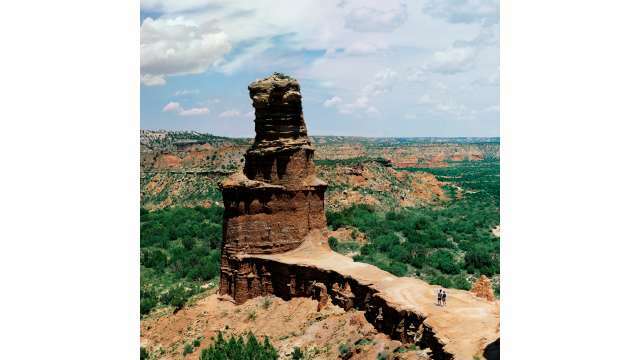 zip line attractions between Dallas and New Mexico. 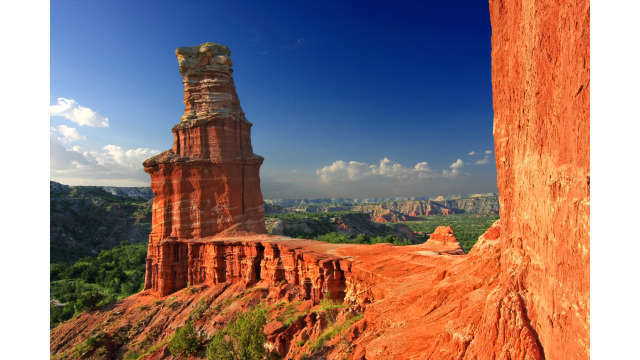 Located just outside the state park's entrance, the zip line crosses Palo Duro Canyon. Rappelling also included! 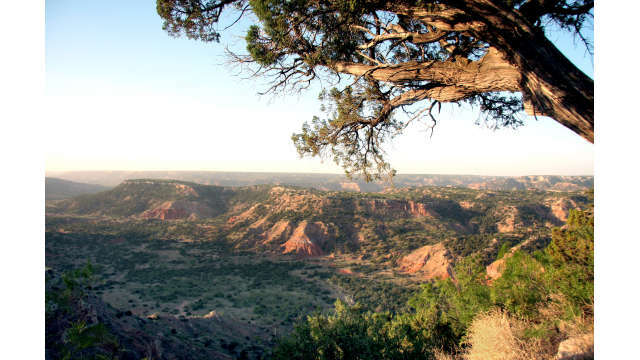 Palo Duro State Park has nearly 30,000 acres dedicated to outdoor adventure. 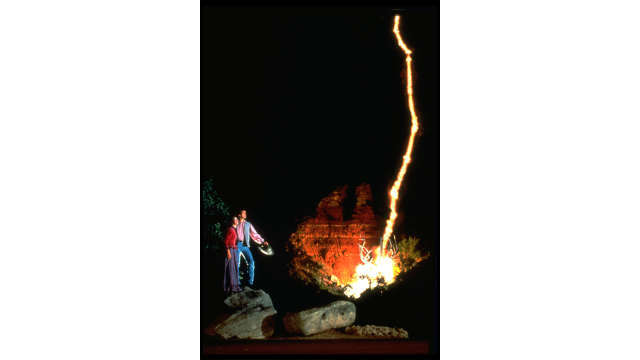 This is the largest drivable canyon in the US (and only 2nd to the Grand Canyon in size), your group can drive the canyon floor in a motorcoach with a park ranger as your guide! 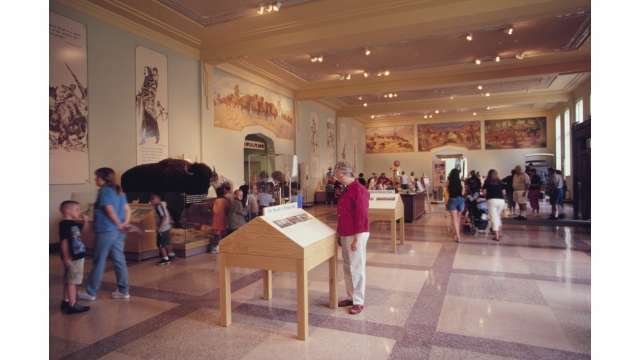 The Panhandle-Plains Historical Museum has more than 2 million artifacts and has been recognized by the Smithsonian. 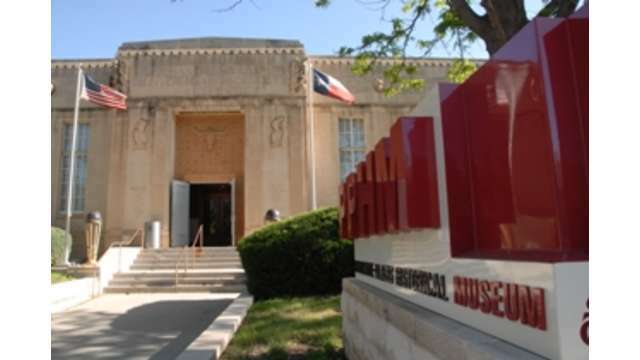 This is the largest history museum in Texas and groups are their specialty! 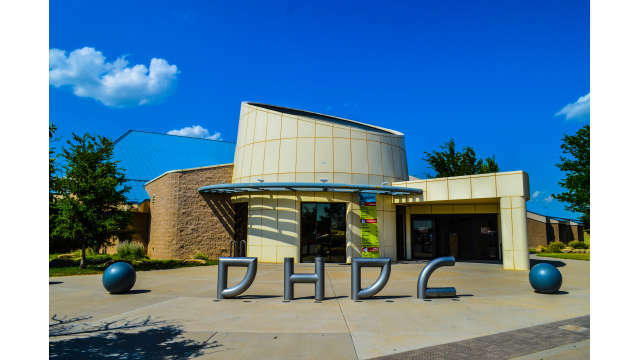 Ask about using this museum as a venue for a catered meal for your group. 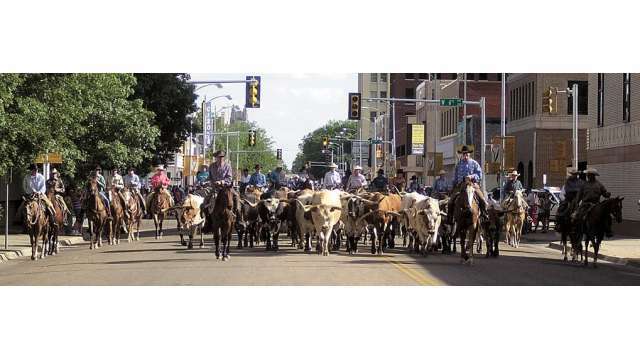 Kicking off the Coors Cowboy Club Ranch Rodeo, sixty longhorns along with other non-motorized groups and accompanying riders will start from the corner of 11th & Polk St. at 6 p.m., in a procession that harks back to the emergence of Amarillo as a cattle shipping market in the late 1800s and early 1900s. The cattle drive will cover the route in about an hour. 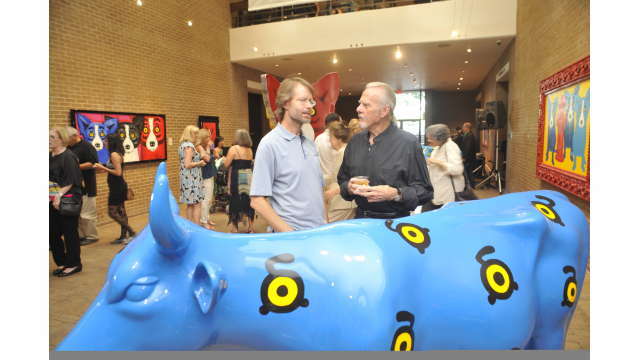 The Amarillo Chamber of Commerce's annual June event located on the Chamber grounds. 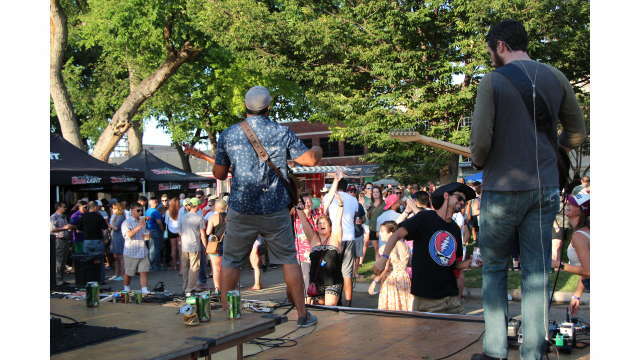 This fun event includes all you can eat and drink with live music. One price gets it all! 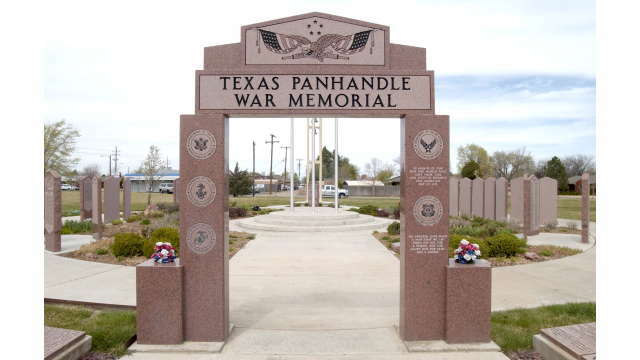 The Texas Panhandle War Memorial is a tribute to all the men and women of the Texas Panhandle who have answered the call to duty. 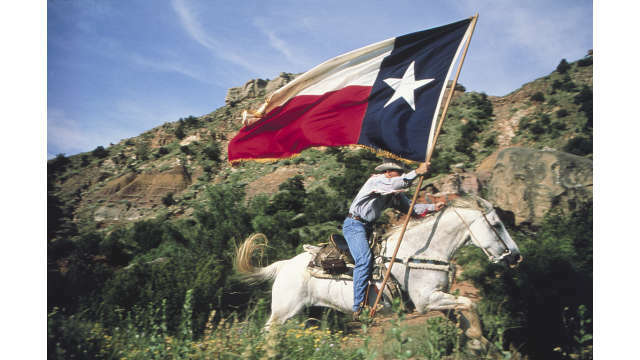 TEXAS! 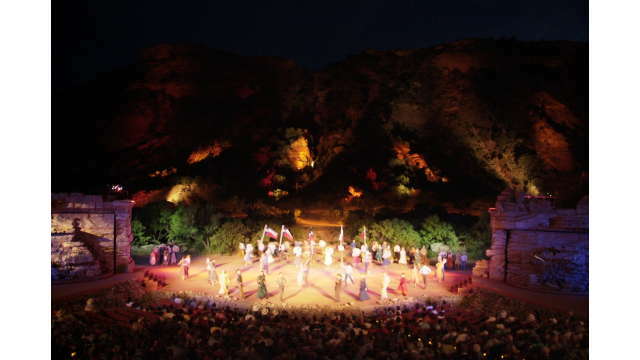 Musical Drama is an internationally acclaimed historical production performed each summer in Palo Duro Canyon State Park. 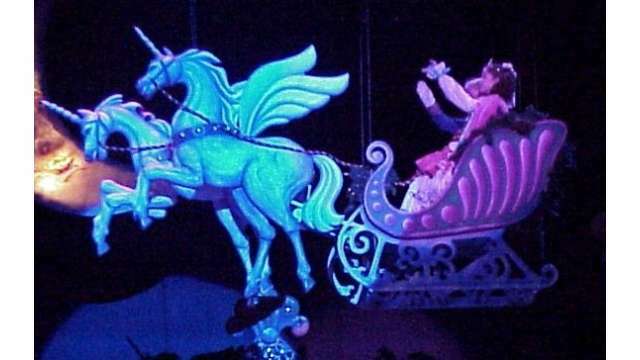 More than 4 million visitors have enjoyed this top-notch performance. 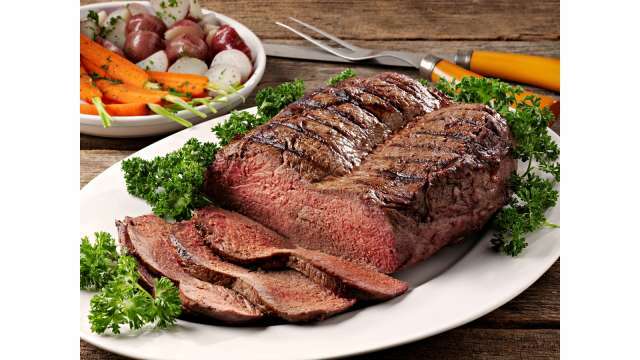 Your group can have a cowboy dinner before the show! 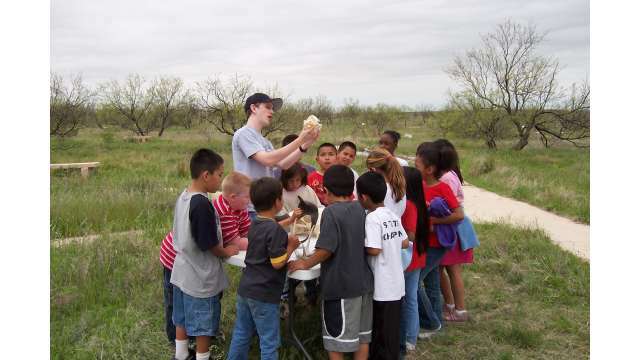 Wildcat Bluff Nature Center has more than 600 acres of native environment, from grasslands to rocky bluffs. This area was named by cowboys for the Wildcats that once made it their home. HIking includes a wheelchair accessible trail, and tours can be arranged for your group! 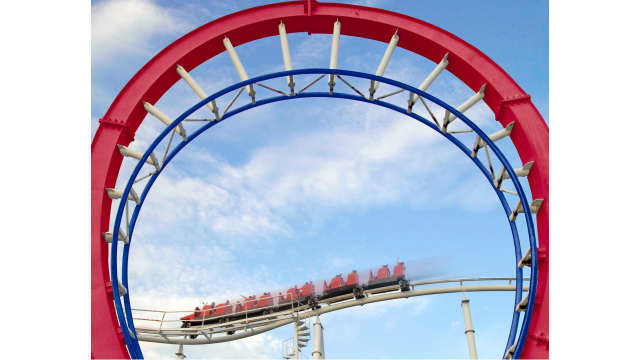 Your group can spend a day in the largest family-owned amusement park in Texas enjoying rides for all ages from thrilling roller coaster to the calmer merry-go-round, even mini-golf! Your group can even reserve a secluded space under a canopy to call their own and have a meal!